Over the past few months, we’ve heard that numerous countries and jurisdictions, including Hawaii, New Hampshire, England, New Zealand, and Belgium and The Netherlands, are looking into the issue of whether video game loot boxes constitute gambling. Well, it seems the Dutch are taking it a step further. The Dutch Gaming Authority didn’t officially name the four games that crossed the line, but NOS identifies FIFA 18, PUBG, Dota 2, and Rocket League as games that would match their “loot boxes + item trading” criteria. Whether those are the four games that fell afoul of the Gaming Authority isn’t entirely clear. The four games singled out by Gaming Authority have eight weeks to alter their loot boxes. If they don’t, regulators could impose fines or ban the games from being sold in the country. 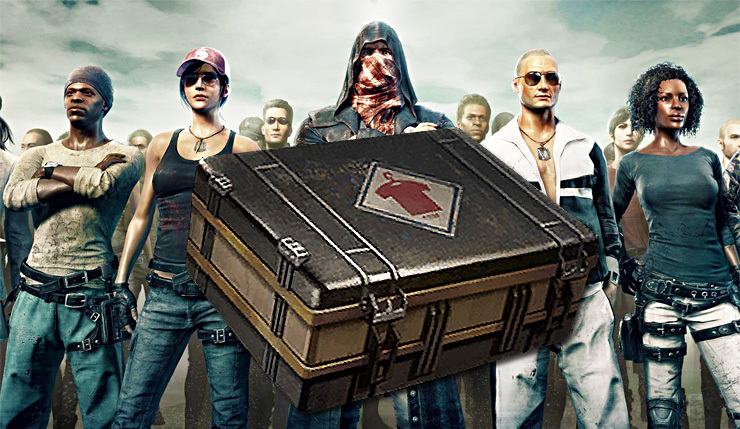 This isn’t the first time something like this has happened – Korean authorities recently fined three games for unfair loot-box-related practices. Expect more of this to come. What are your thoughts? Are the Dutch doing the right thing, or is this whole loot box kerfuffle much ado about nothing?